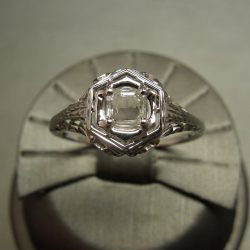 **No hallmarks/stamps indicating a metal content.. 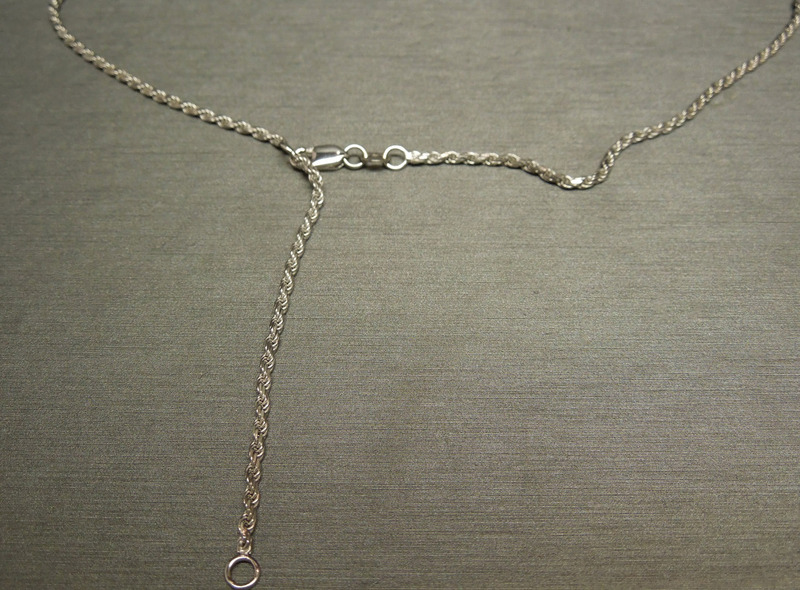 However, we do guarantee that the piece is constructed of the metal(s) stated, as it was tested with an electronic metal-testing gun. 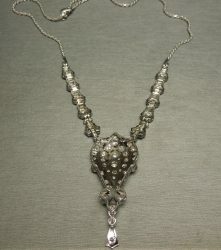 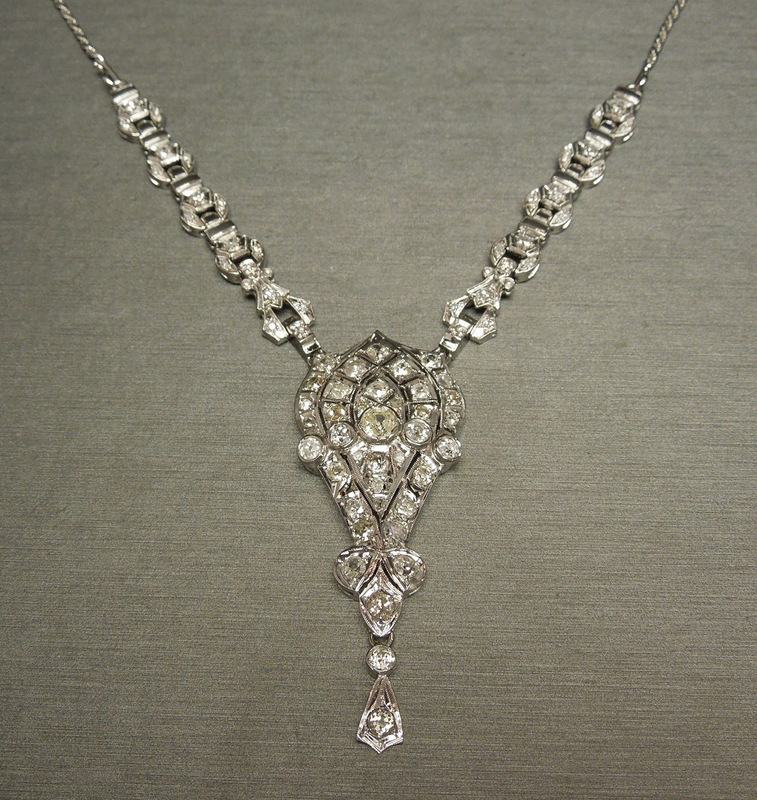 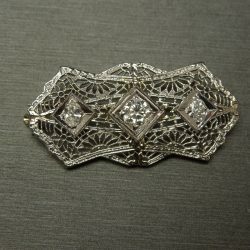 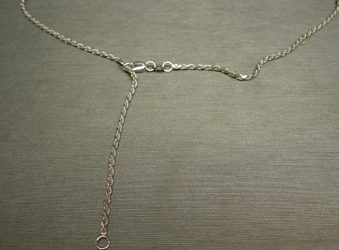 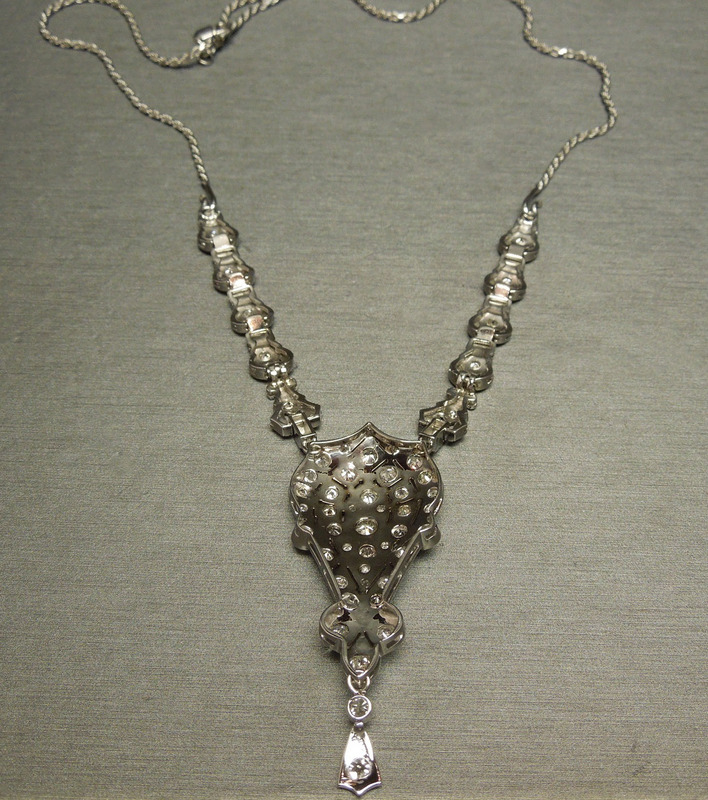 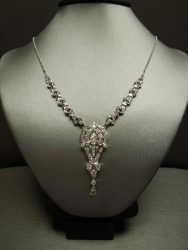 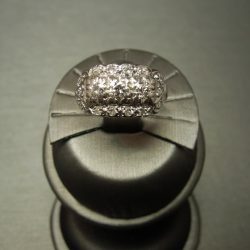 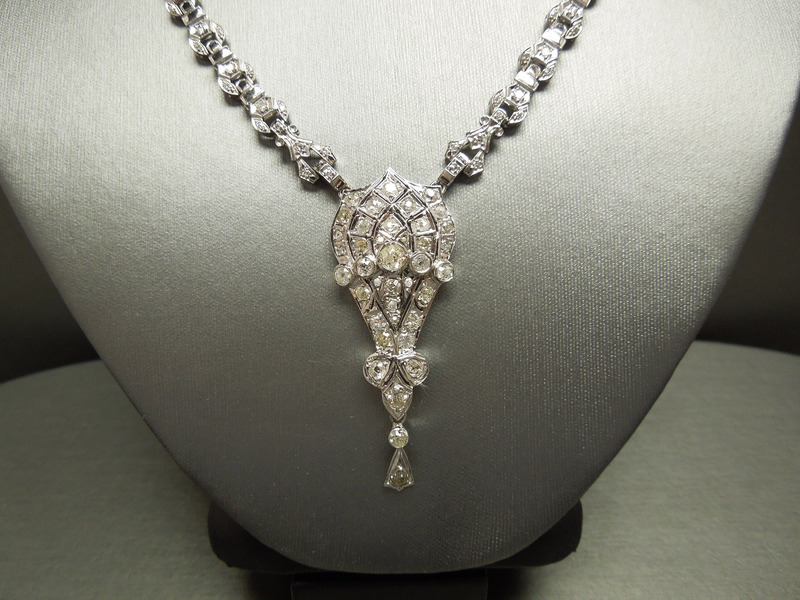 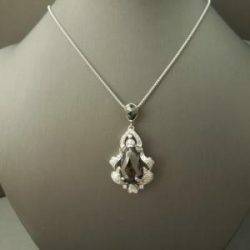 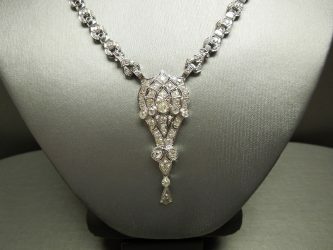 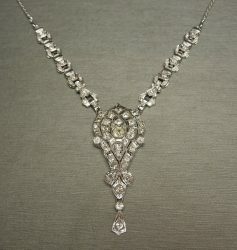 Be the first to review “Antique Diamond Necklace Platinum 14KT & 18KT White Gold 3.80TCW European cut Diamonds C1920” Click here to cancel reply.